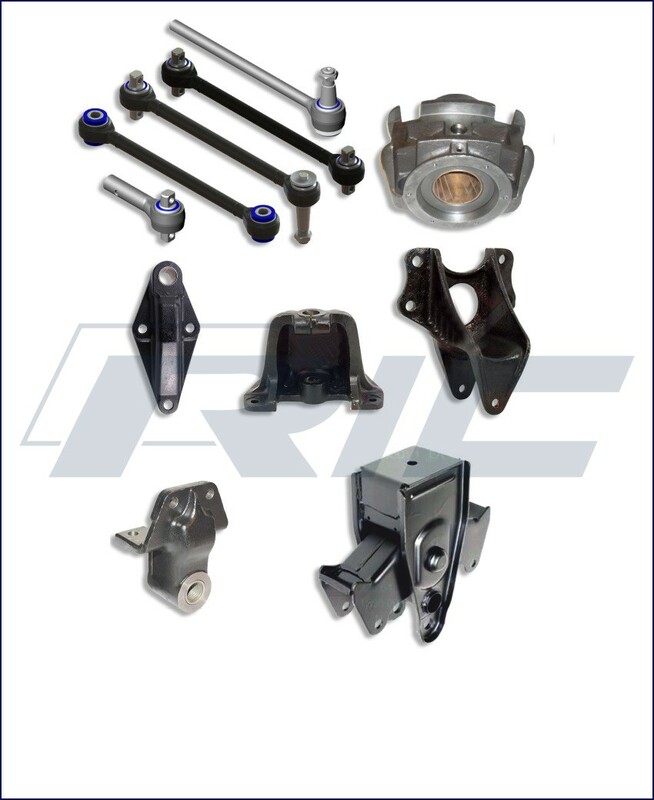 We have dedicated team for Development and management of New products to meet the requirements of Industry & our Customers. 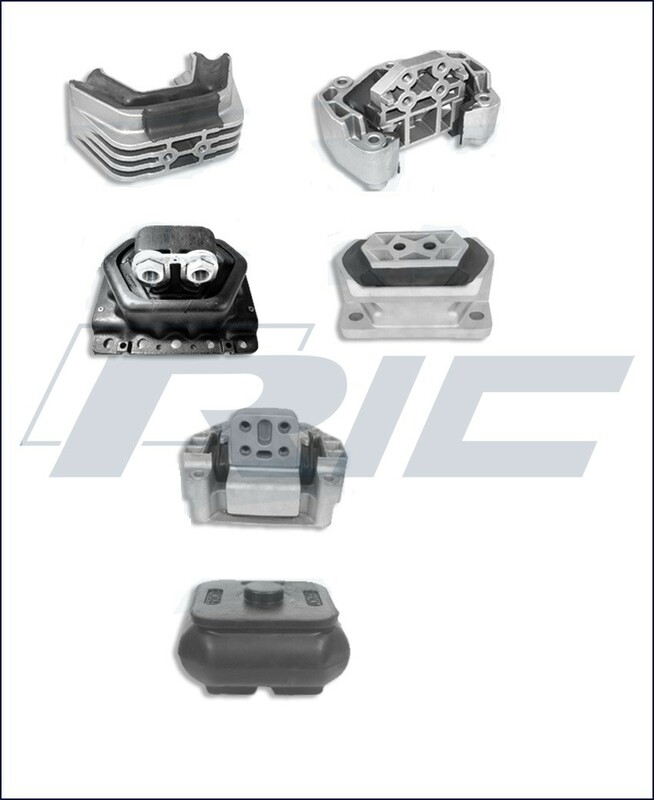 We have dedicated team for Development and management of New products to meet the requirements of Industry & our Customers..
RIC is One of The Leading Manufacture & Supplier of Rubber Metal Bonded Parts, Sheet Metal Parts and Providing NVH Solutions. 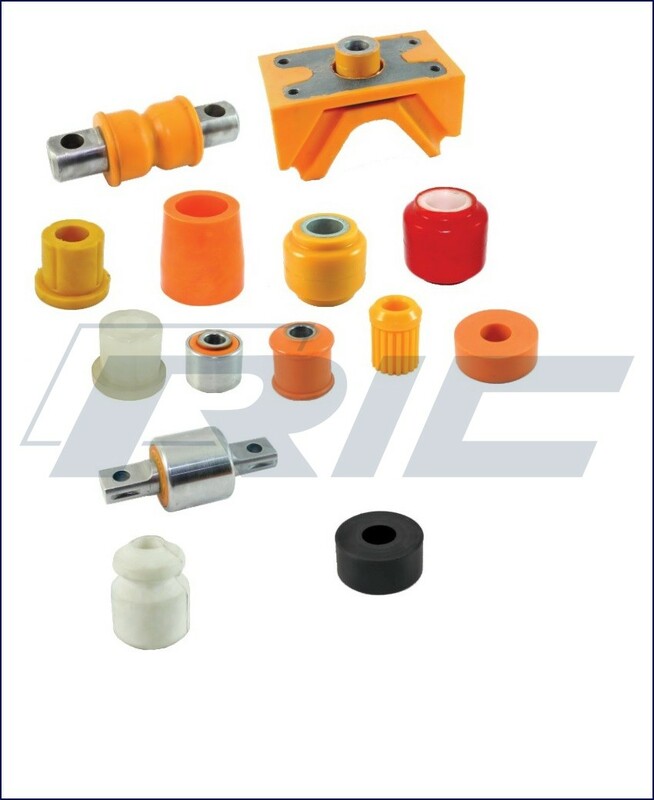 Which Includes Range of Anti Vibration Components, Polyurethane Parts.